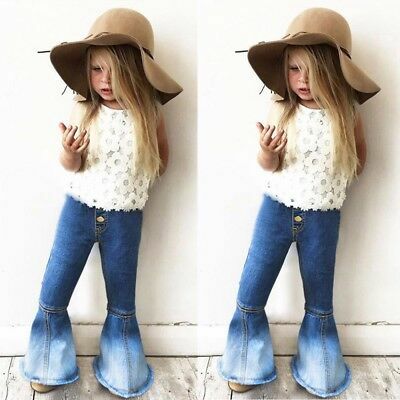 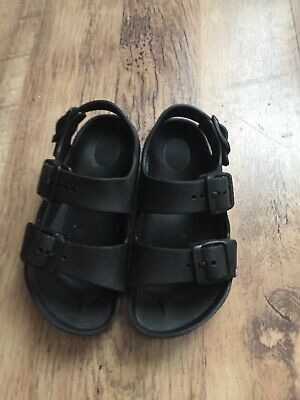 └ Kids' Clothes, Shoes & Accs. 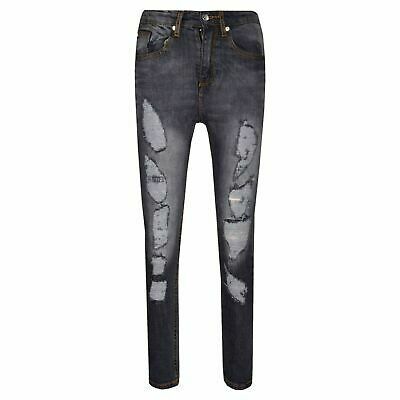 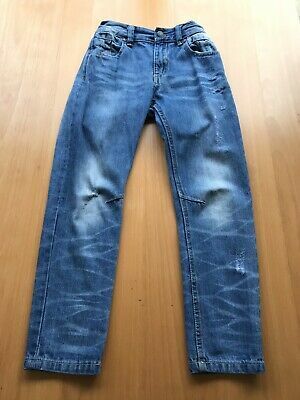 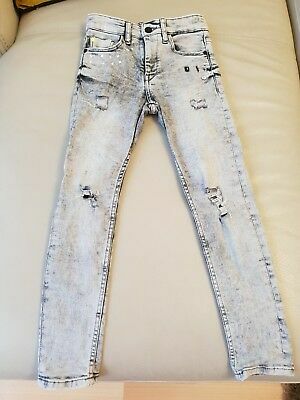 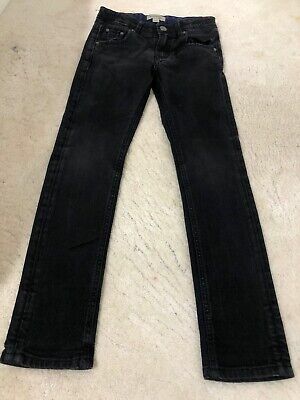 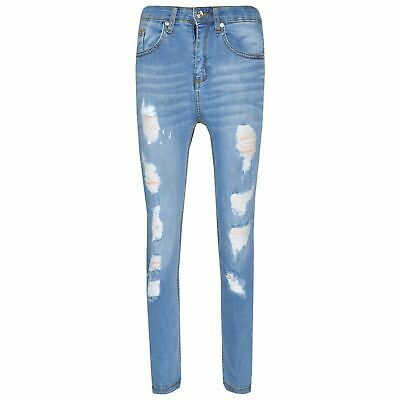 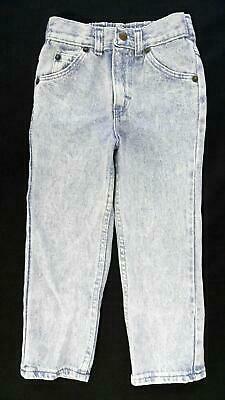 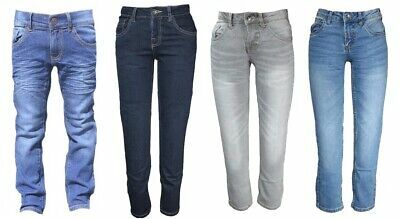 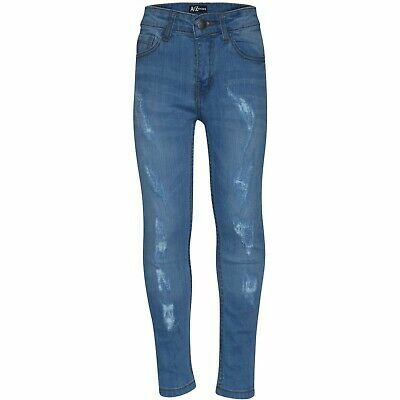 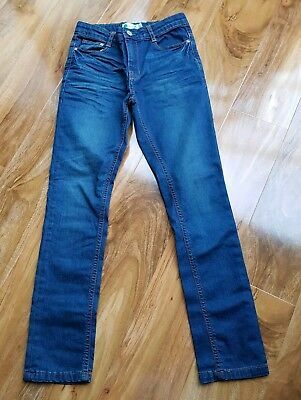 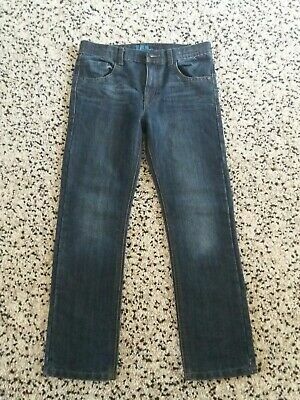 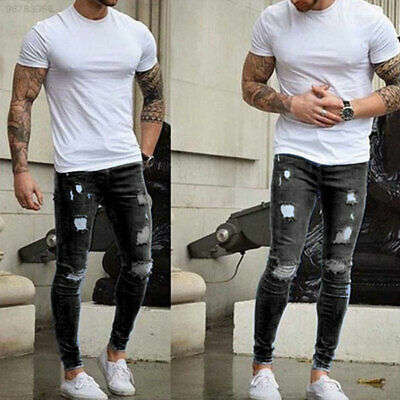 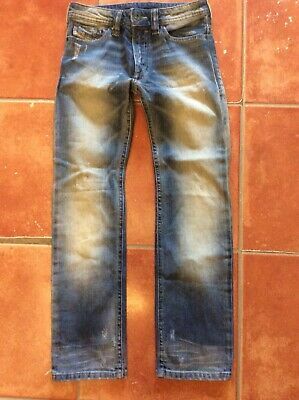 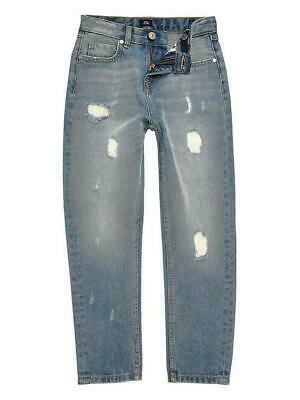 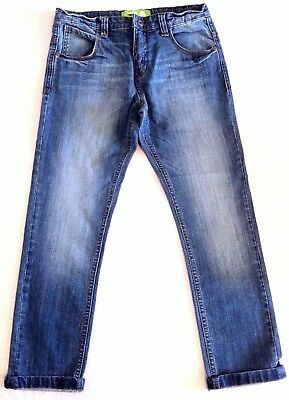 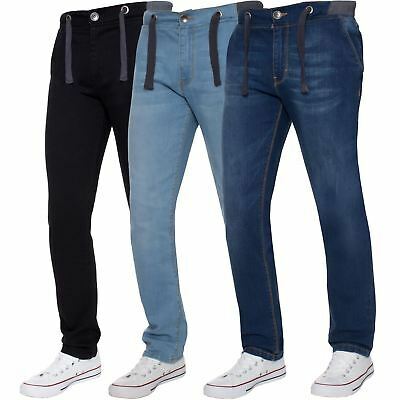 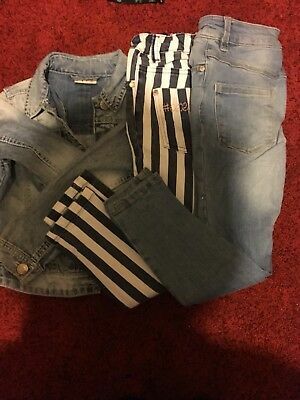 Boys Zara blue Jeans X 3. 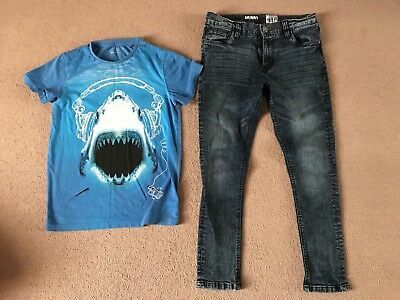 Age 6 Years . 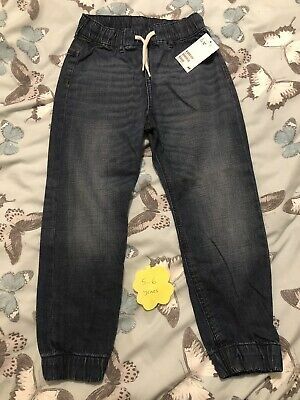 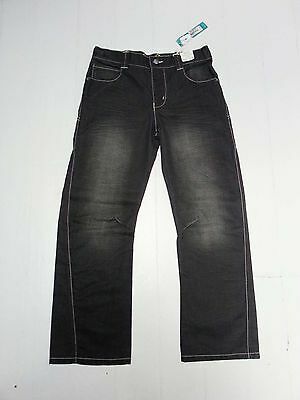 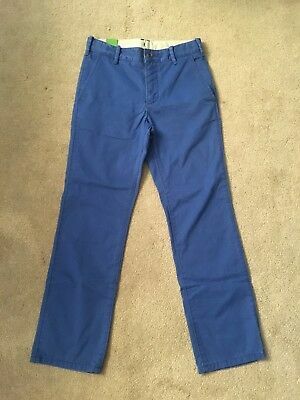 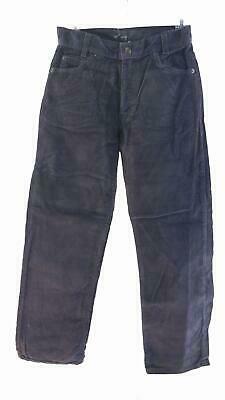 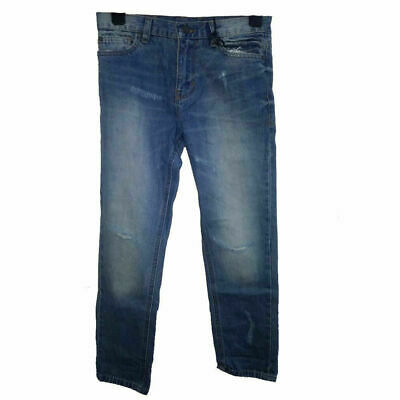 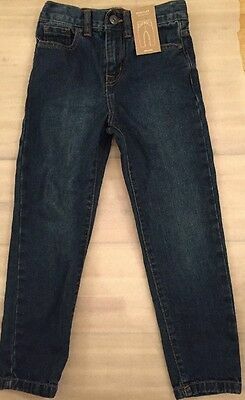 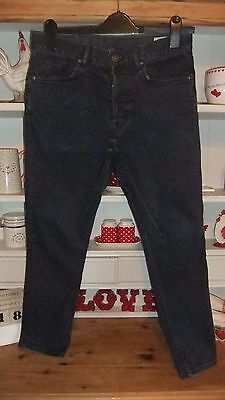 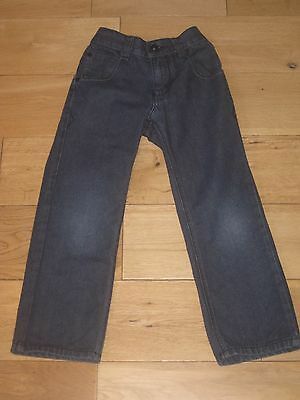 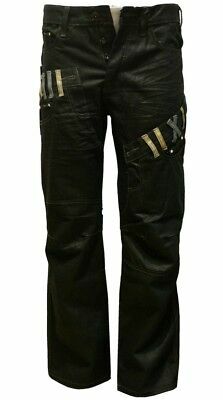 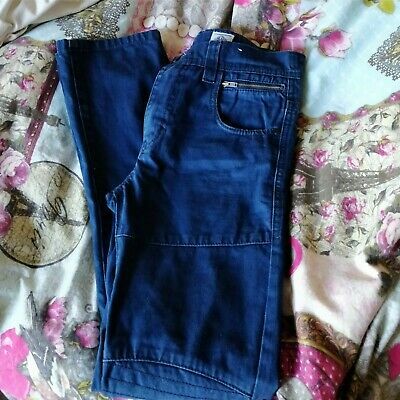 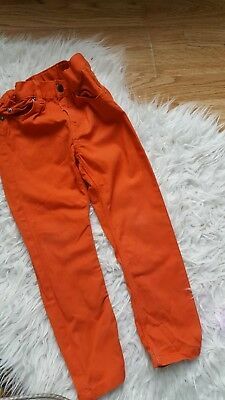 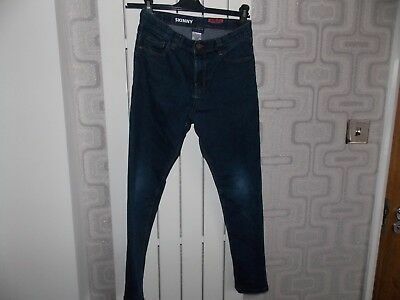 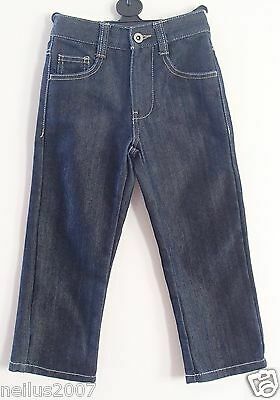 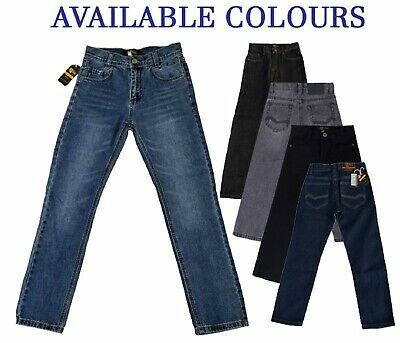 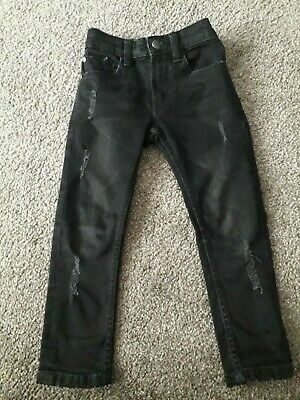 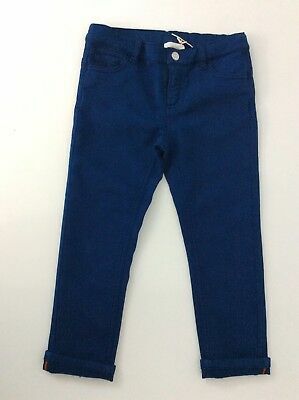 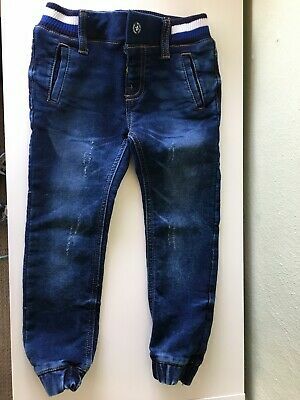 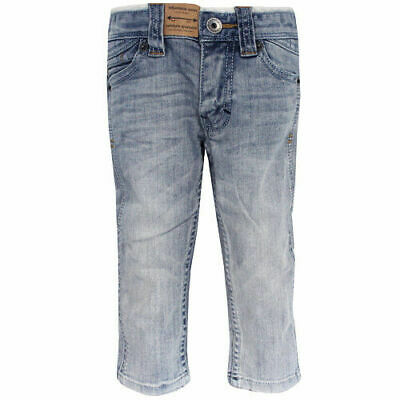 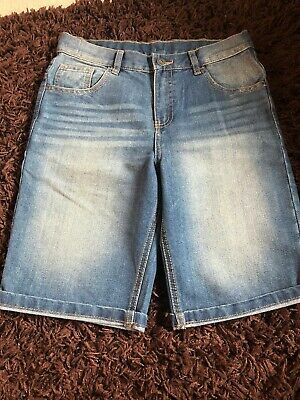 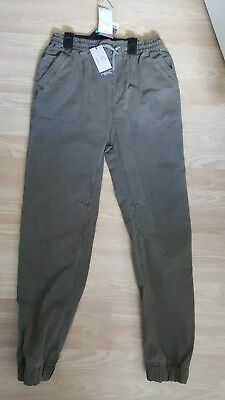 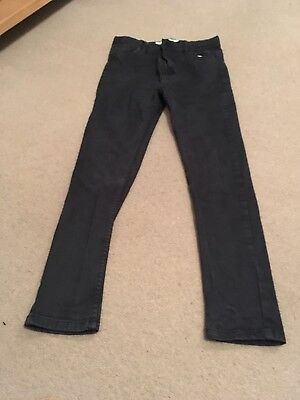 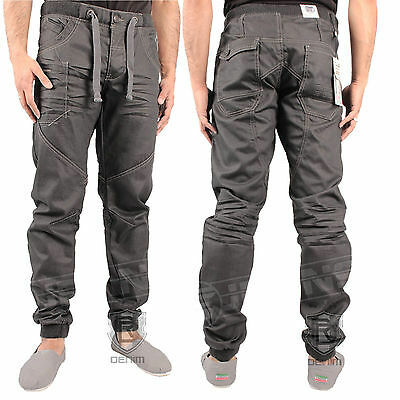 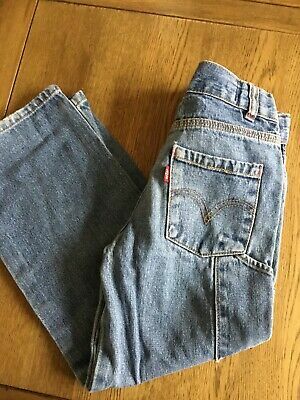 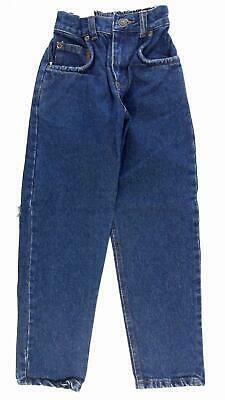 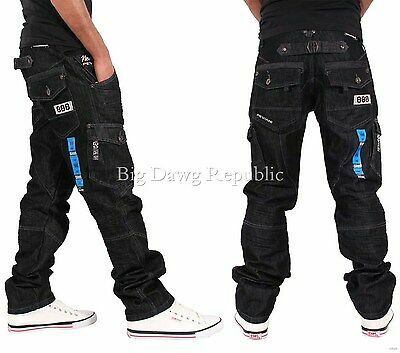 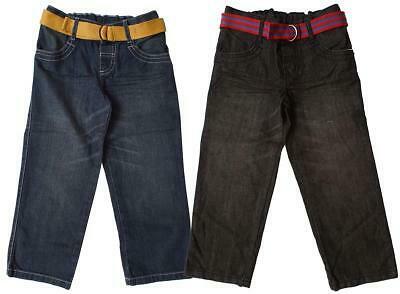 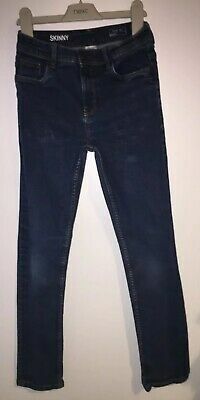 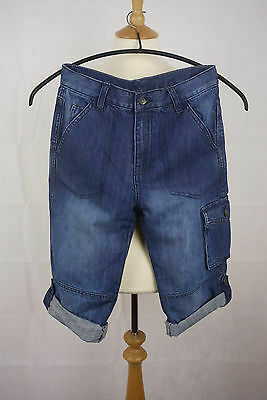 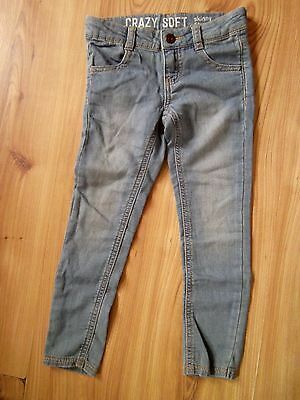 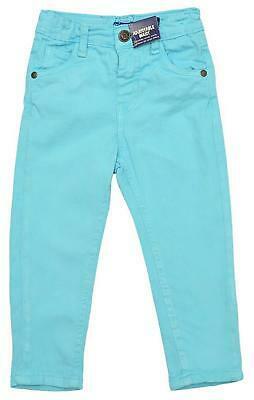 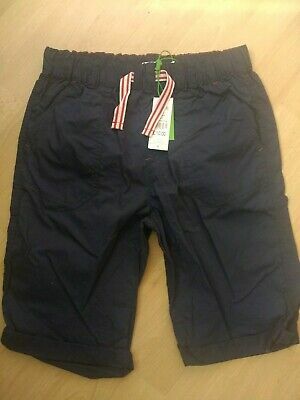 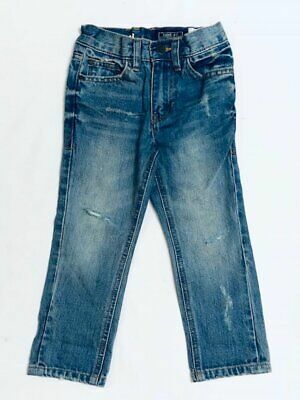 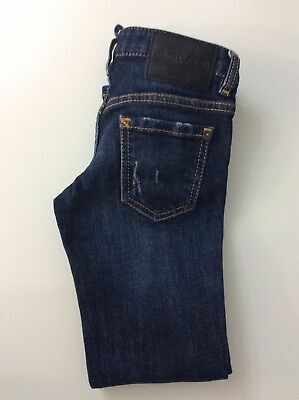 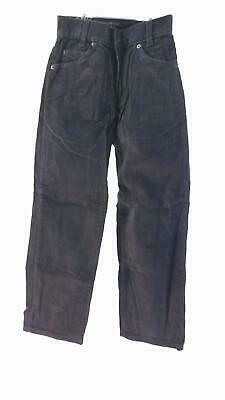 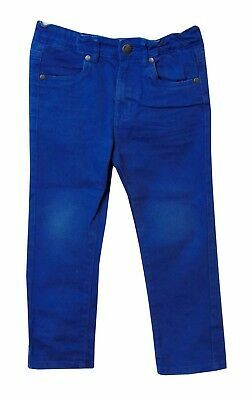 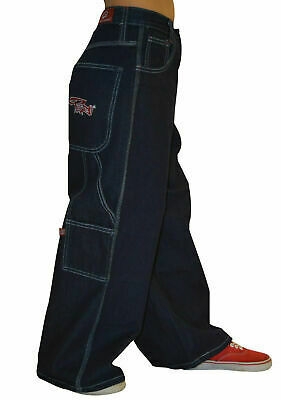 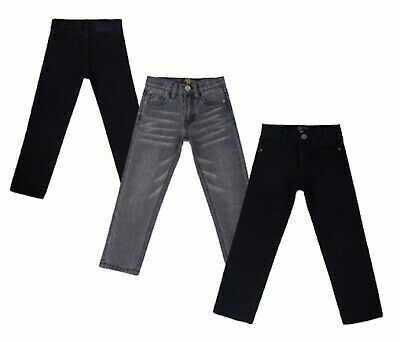 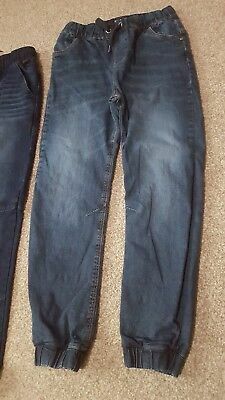 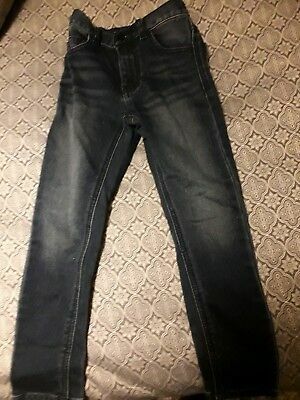 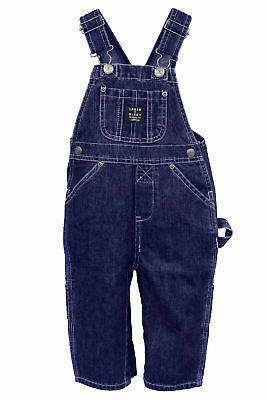 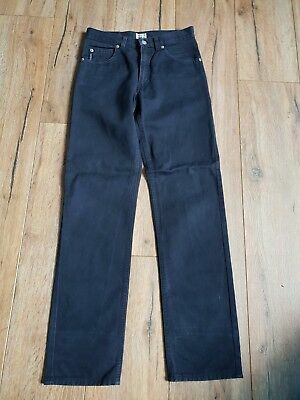 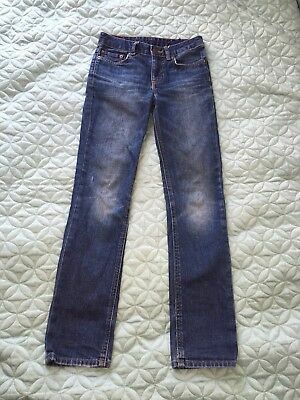 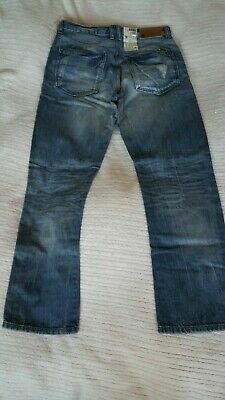 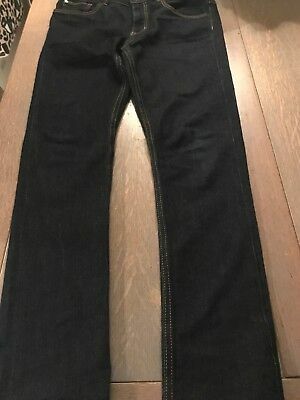 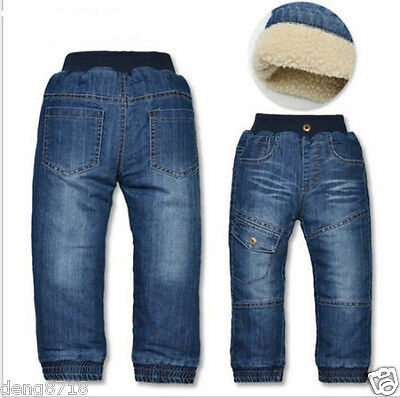 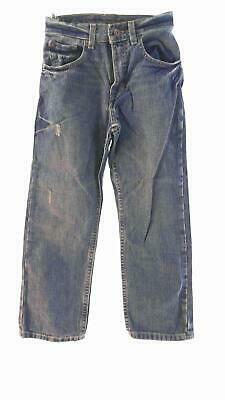 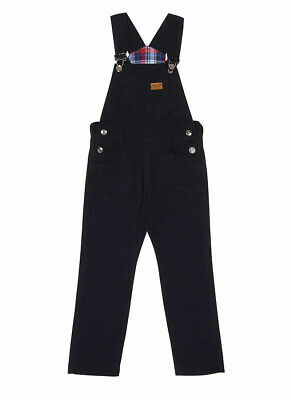 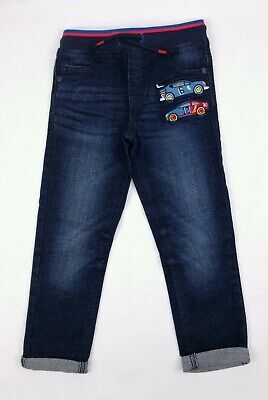 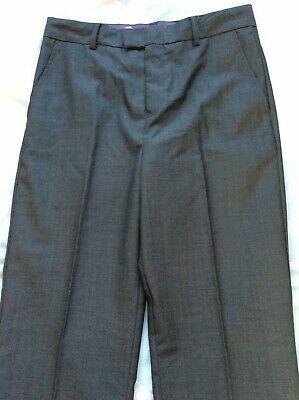 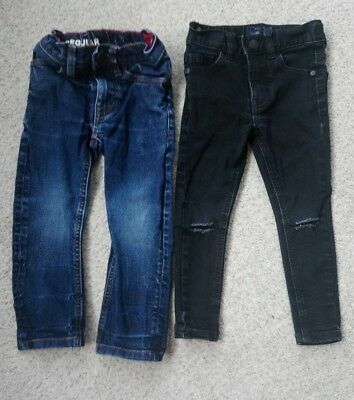 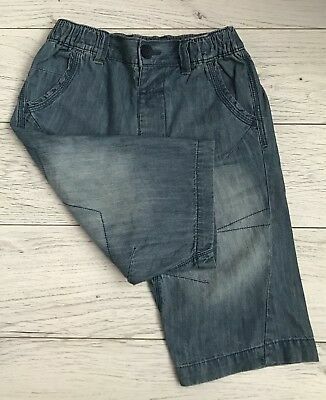 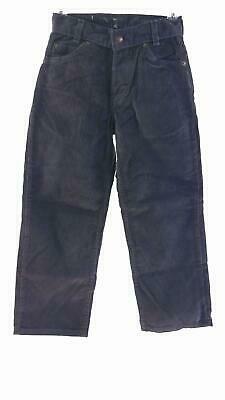 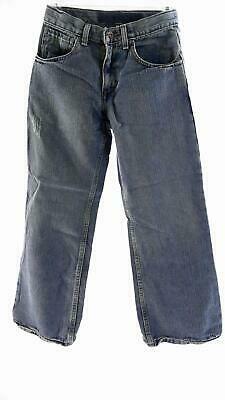 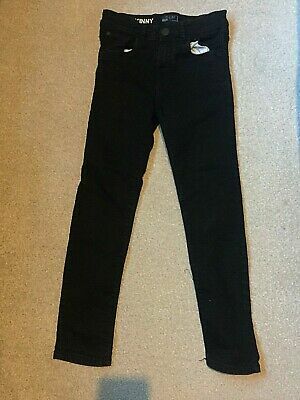 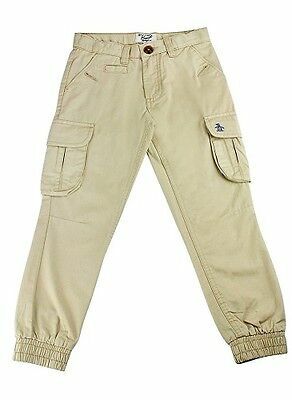 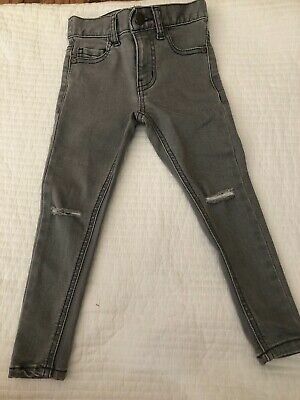 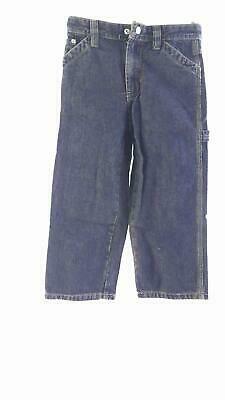 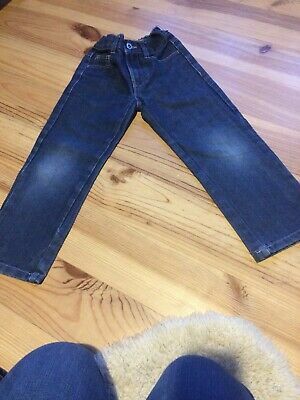 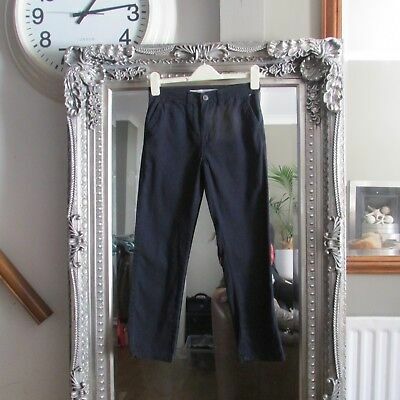 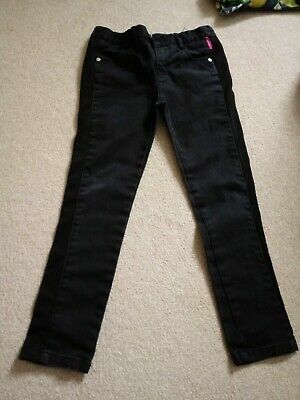 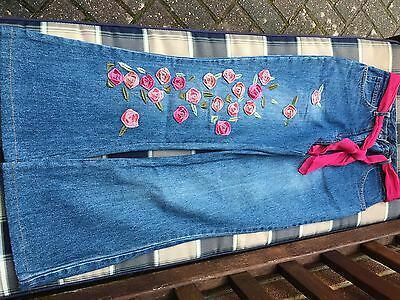 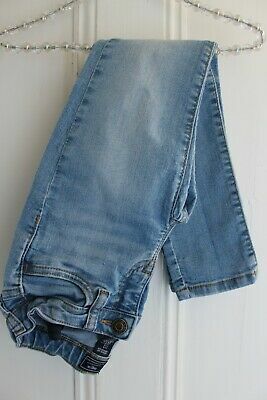 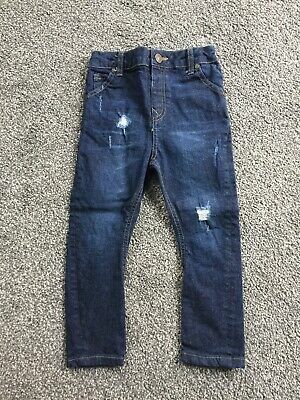 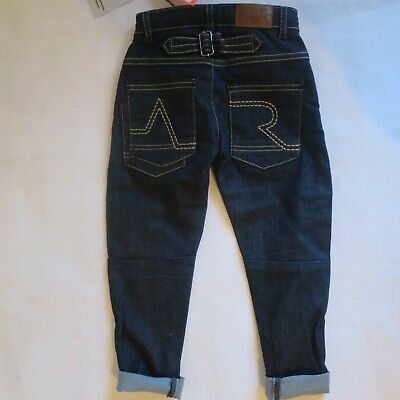 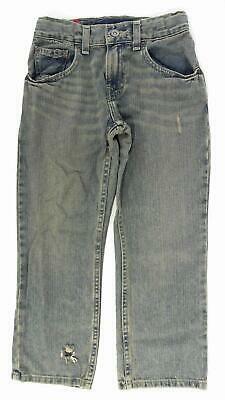 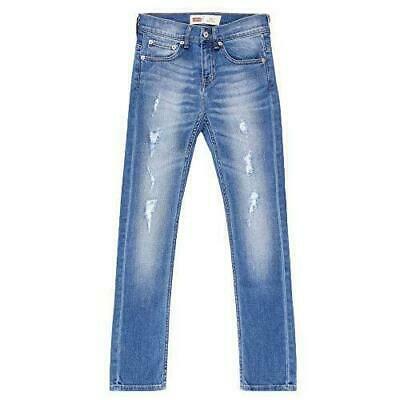 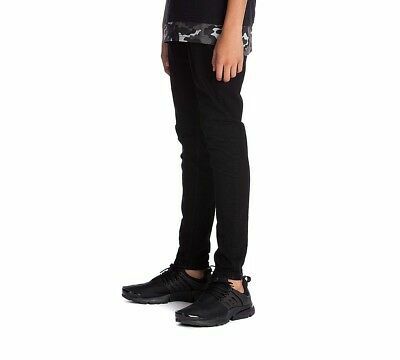 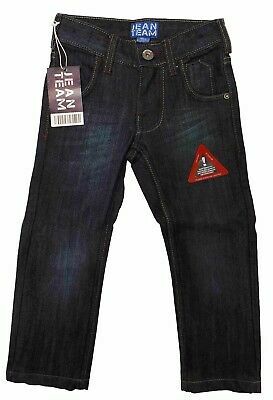 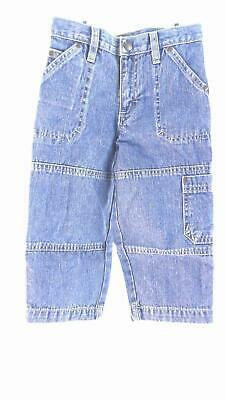 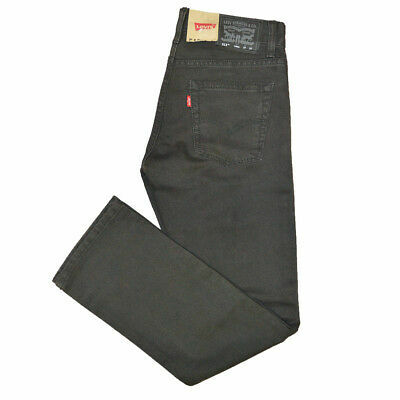 MINI Boden BOYS Denim Jeans with adjustable waistband. 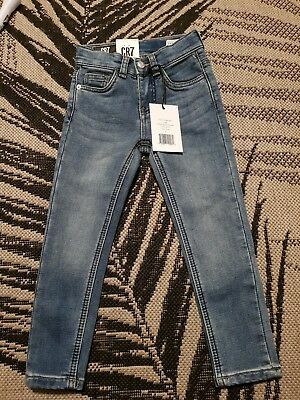 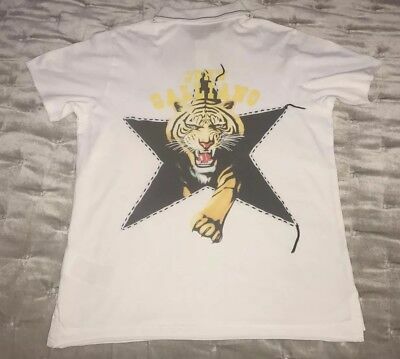 B0290 BRAND NEW.